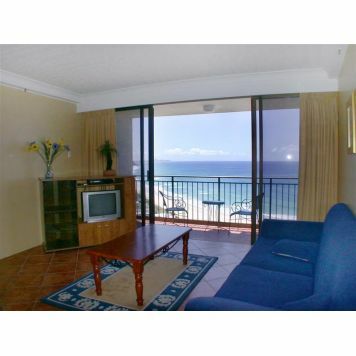 We at Casablanca Palms on the Beach offer our guests spacious and comfortable accommodation by the beach. 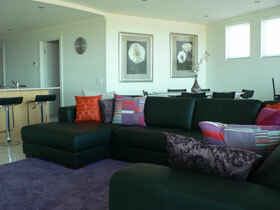 Management is relaxed and friendly and only too pleased to help make your stay an occasion to remember. 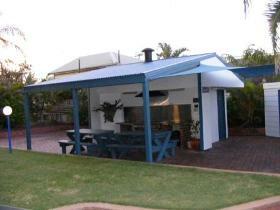 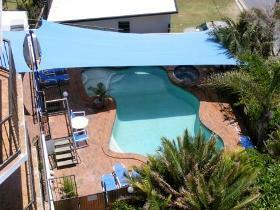 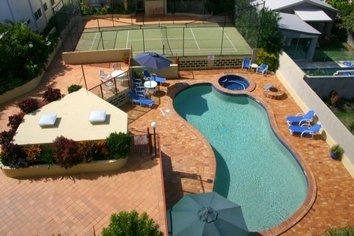 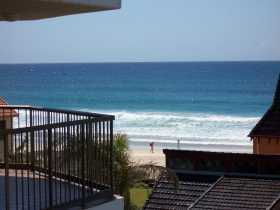 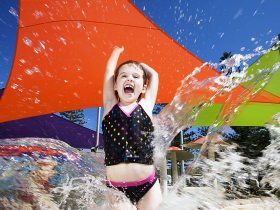 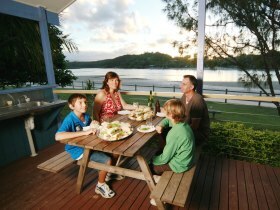 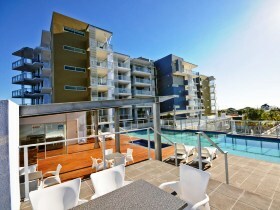 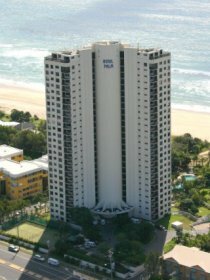 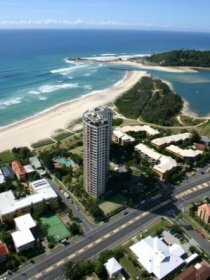 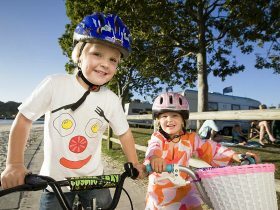 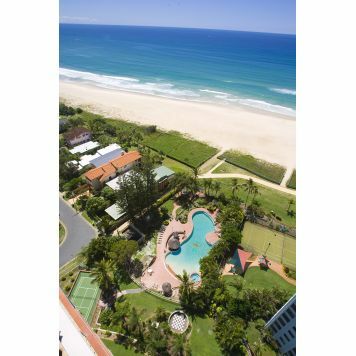 Our complex is only 10 minutes north of Coolangatta airport situated half way between Surfers Paradise and Tweed Heads. 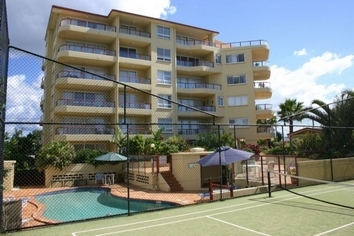 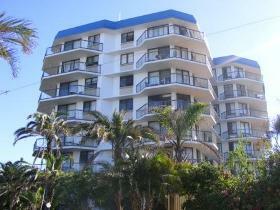 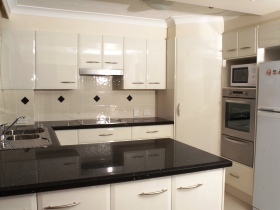 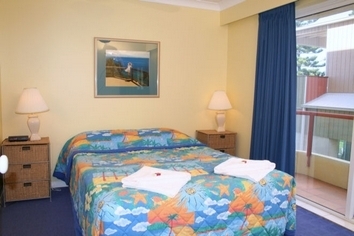 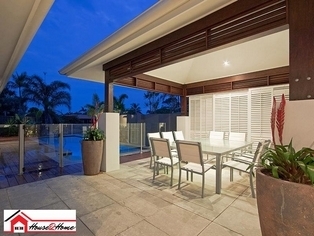 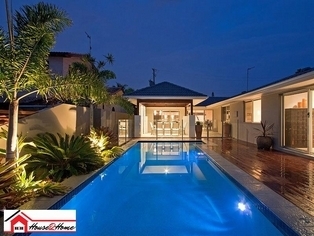 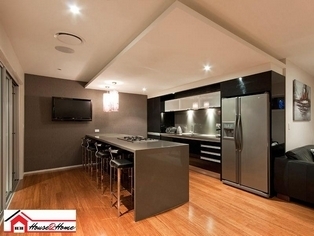 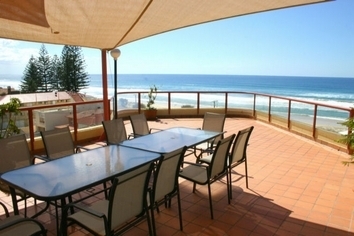 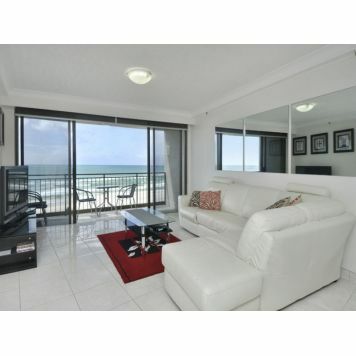 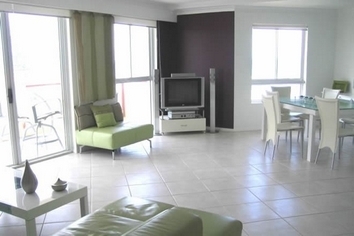 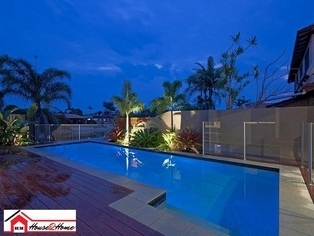 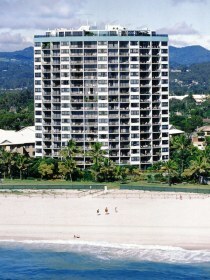 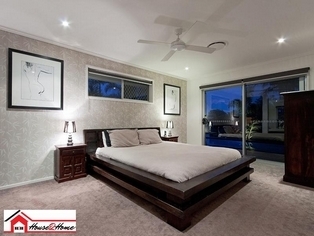 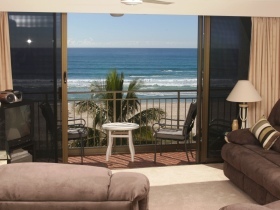 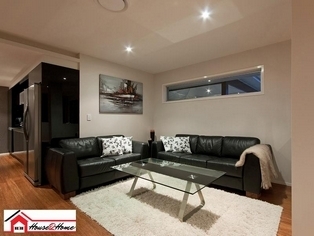 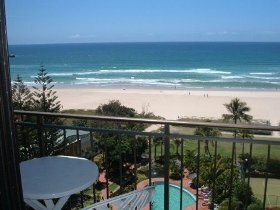 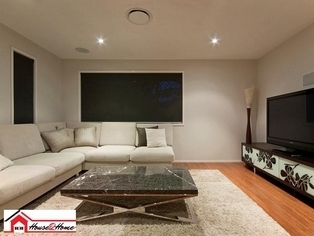 Royal Palm Apartments represent the premiere pick of Palm Beach Apartments on the Gold Coast. 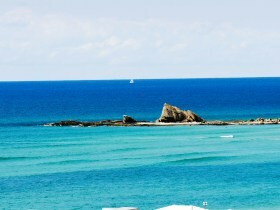 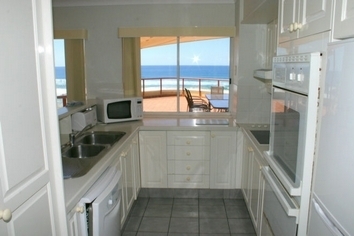 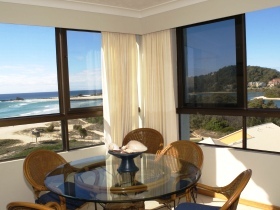 Royal Palm Apartments features spacious holiday apartments, majestic accommodation with ocean views from every apartment. 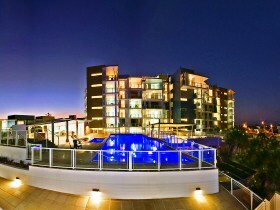 Walk out of your apartment past the magnificent lagoon swimming pool and directly onto the beach with no roads to cross. 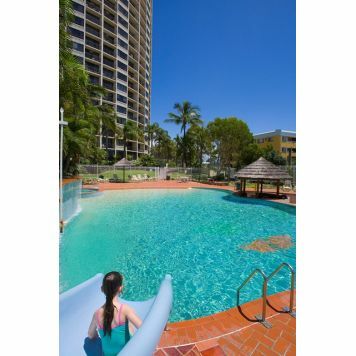 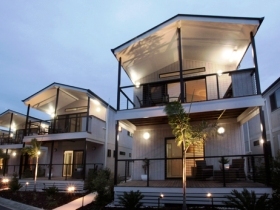 Located near the Gold Coast's beautiful southern beaches, Pavilions Palm Beach offers a new, contemporary style of self-contained holiday accommodation just 100 metres from the beach. 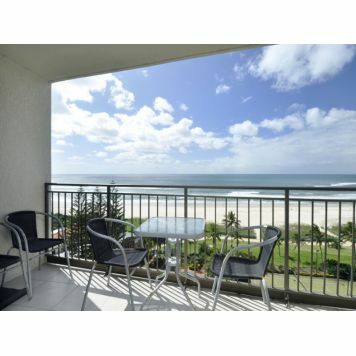 Currumbin Sands is where the rolling surf and calm estuary meet golden sands. 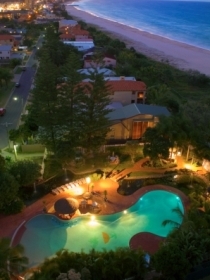 Beach Palms is a well established sought after holiday resort with many facilities and managers who are available at all times to assist with any enquiry or bookings.